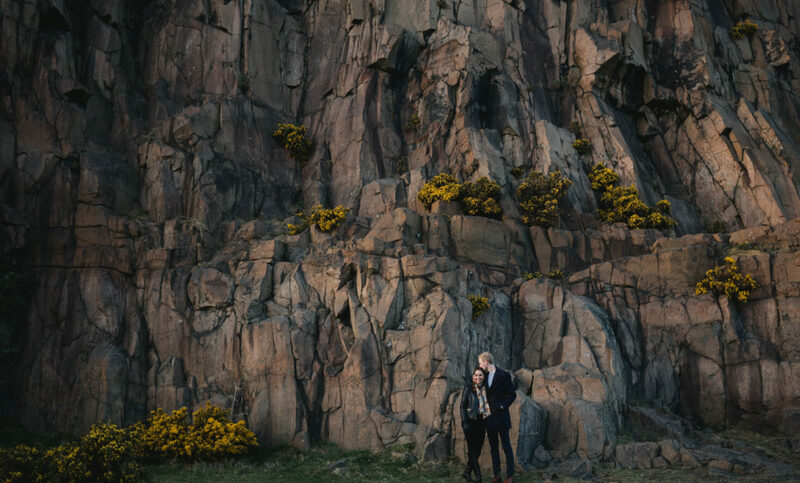 Arthur’s Seat Sunset Engagement Shoot. 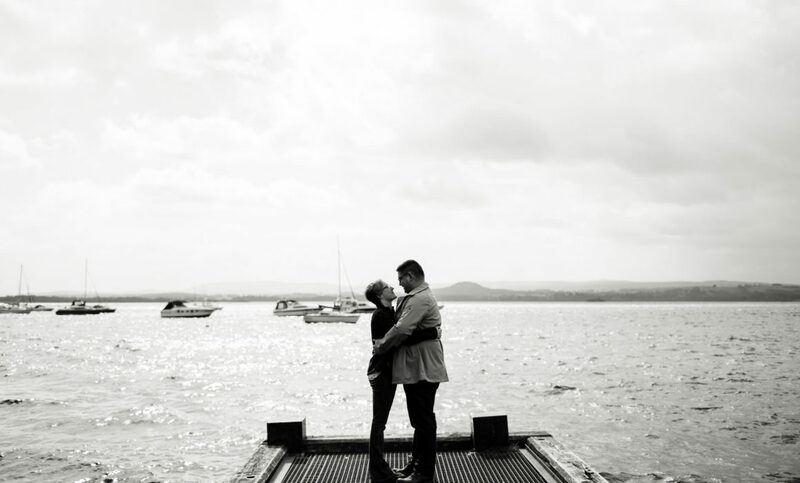 Have you ever considered having your engagement shoot at sunset? Now that we have the longer evenings it is a great time to make the most of the beautiful golden light. 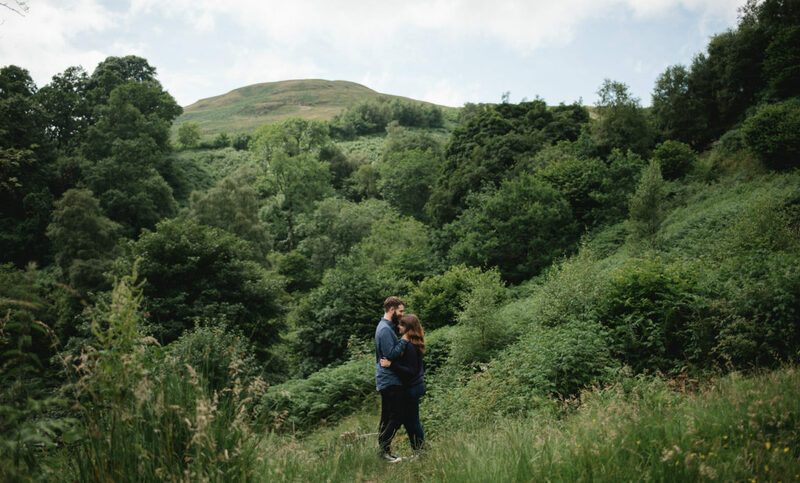 Outdoor engagement shoot at Balmaha. Ben and Sheena are marrying next month and planned to have their engagement shoot last summer. Let’s face it we can’t always predict we’ll get nice weather to go outside so when the forecast looked good in August we jumped at the chance for their pre wedding shoot.